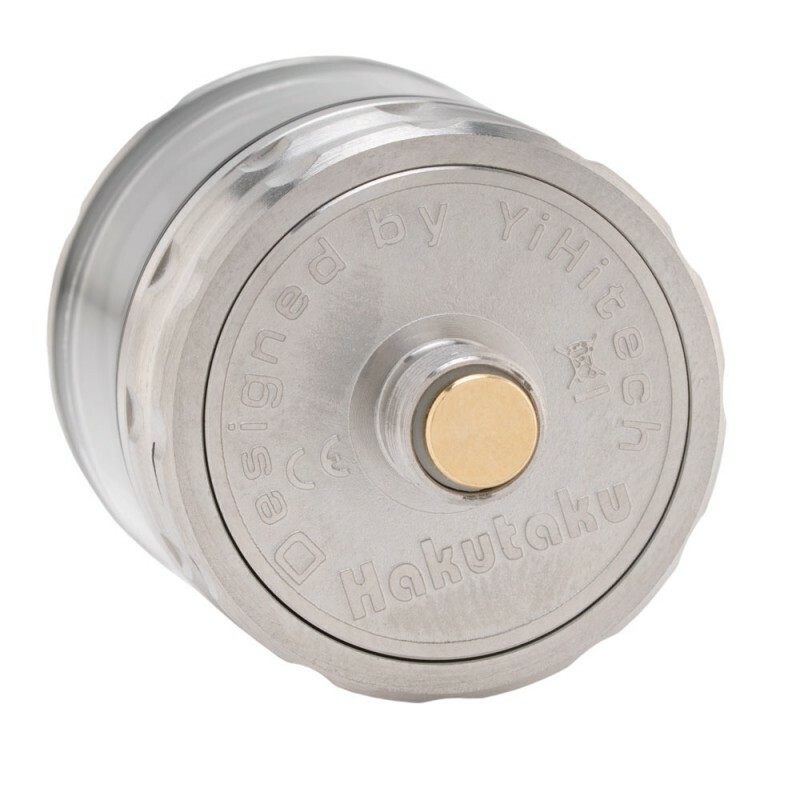 The Hakutaku Atomizer has an innovative design that allows the user to easily change the coil and use all the e-liquid without any waste. 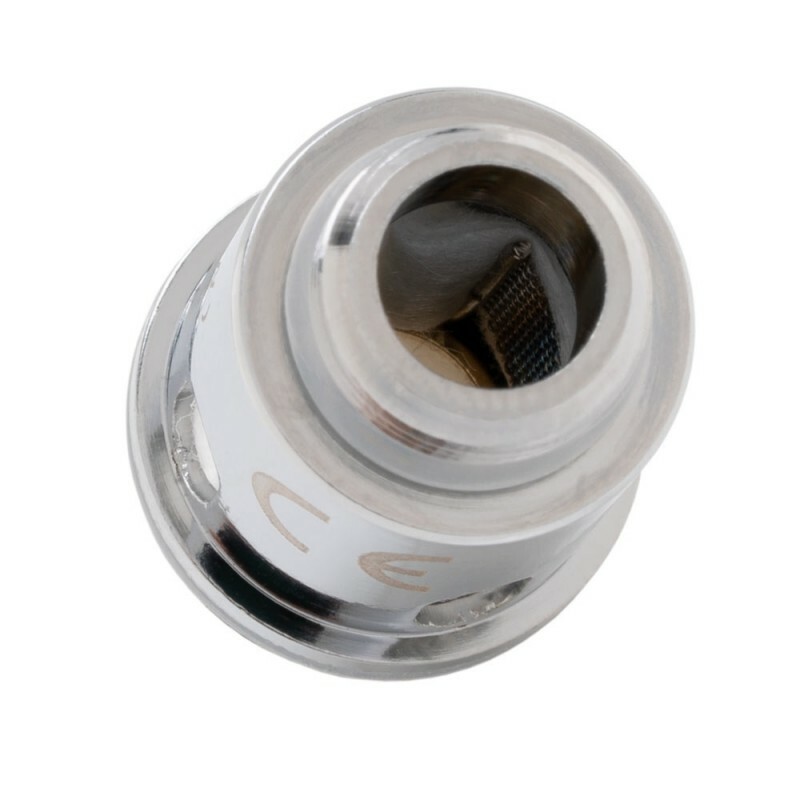 The durable mesh coil creates a uniform heat to present the best possible flavor profile. 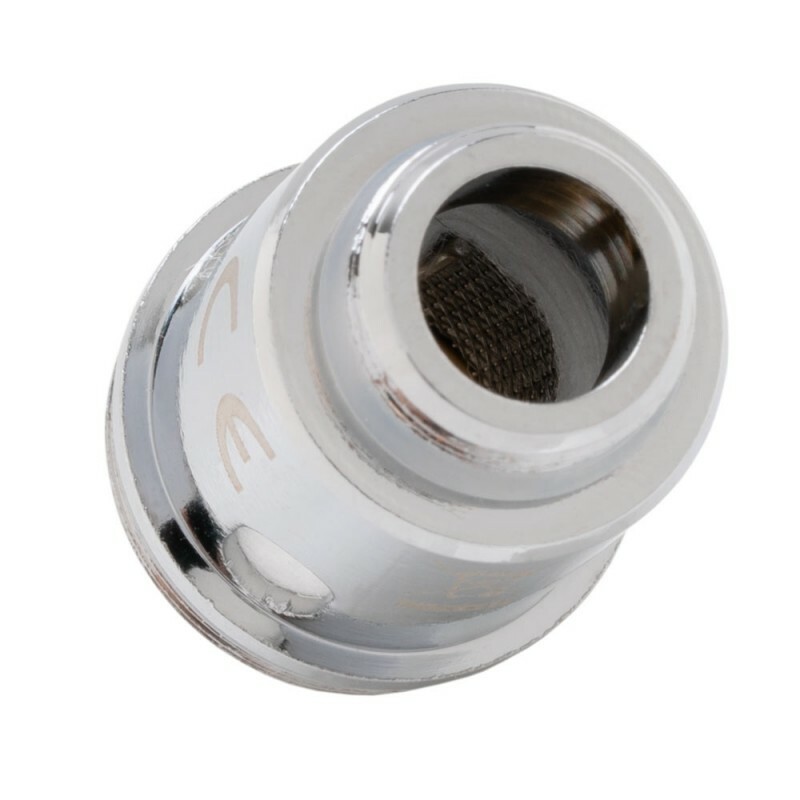 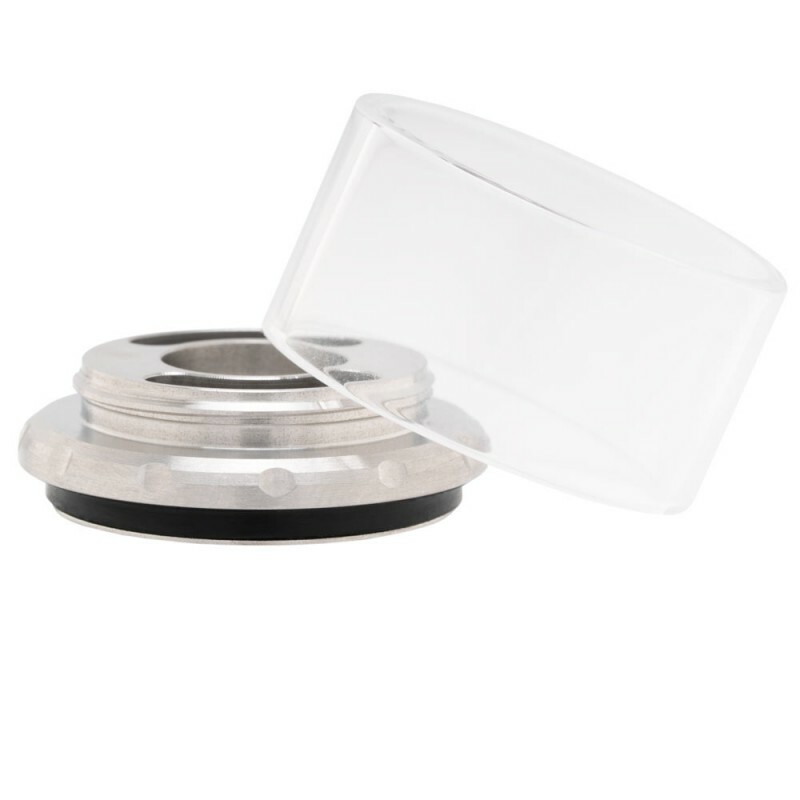 It is easy to add e-liquid, and the design prevents leakage caused by pressure from the cap. 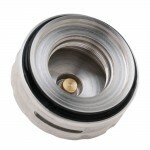 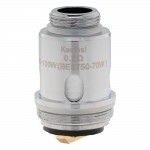 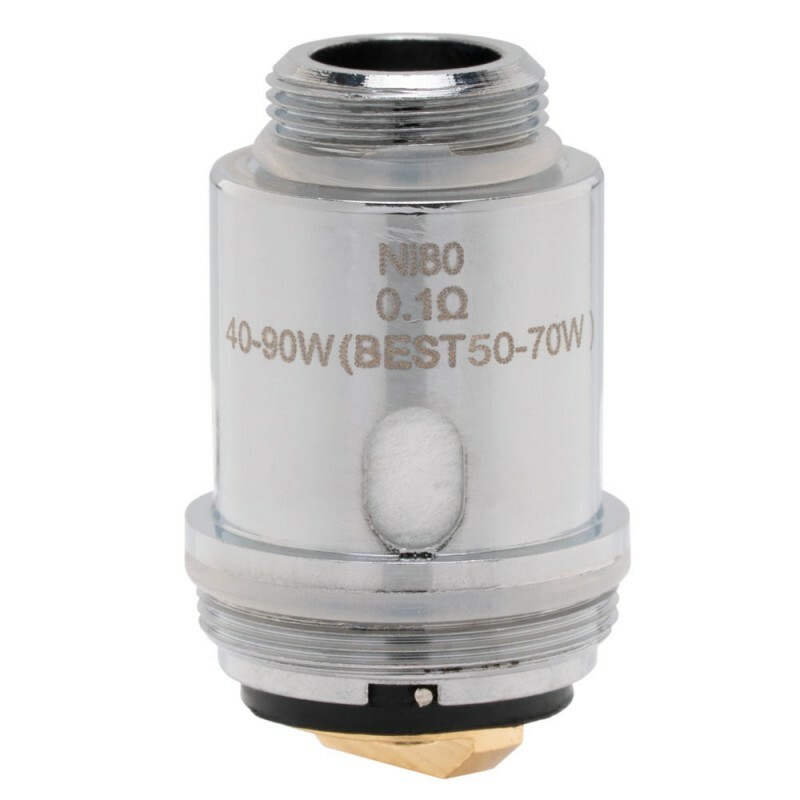 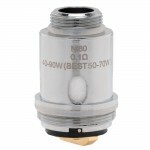 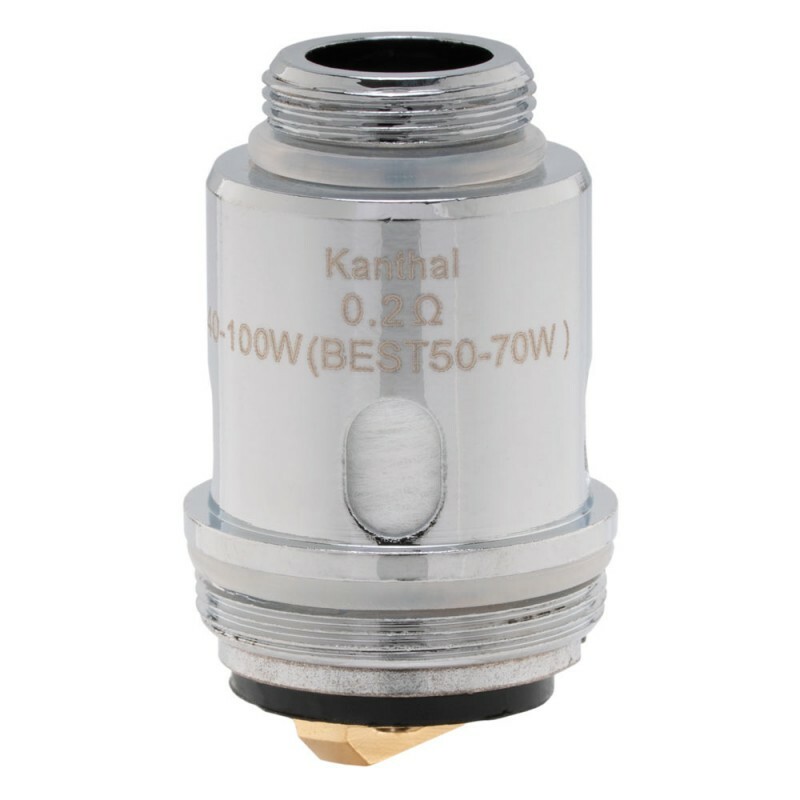 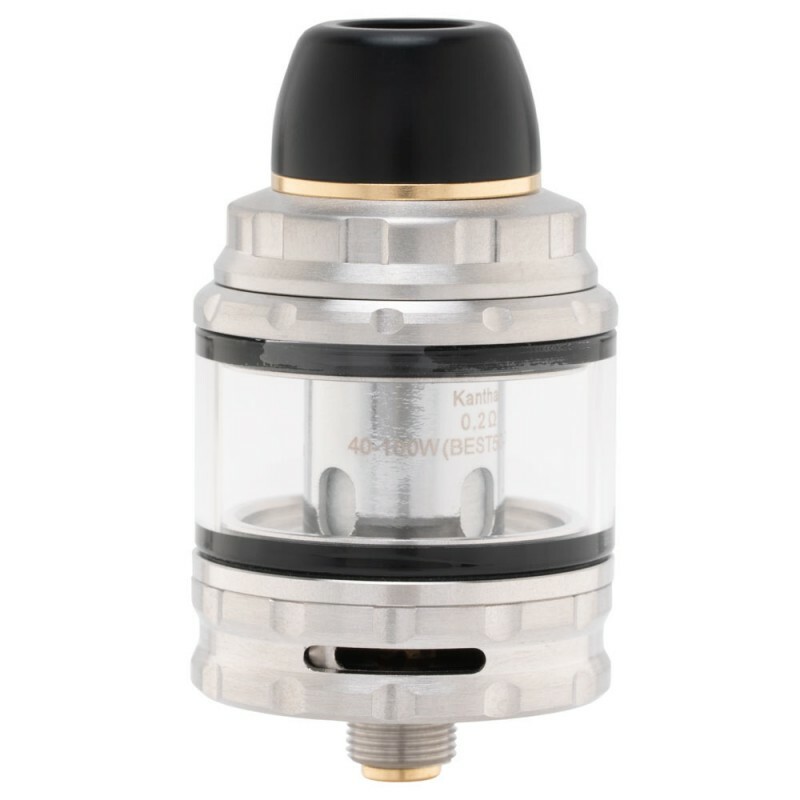 The 510 PEI drip tip insulates the user from the atomizer's heat and a groove inside the coil chamber prevents leaking.